Many are Blessed by Your Kindness! When you observe someone being kind to another person, there are three simultaneous benefits. The person receiving the kindness feels cared for and valued. The person expressing the kindness feels the joy of giving, and you feel the impact. When you observe an act of kindness, love and hope spring up in you. 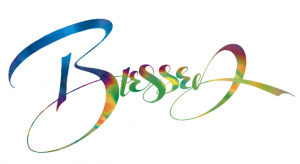 As you watch the interaction between the giver and receiver, you too are blessed. Take a moment today and bless another with your smile or a kind word. With this in mind, you will uplift others. As you demonstrate kindness, consideration or compassion, gifts from your heart will make a ripple effect as others are blessed by your kindness.